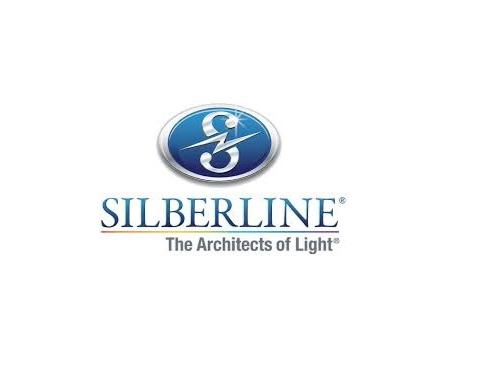 Silberline was founded in 1945 by aluminum industry pioneer Ernest Scheller. 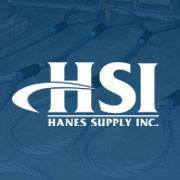 His vision was to create a business that would provide the highest quality products and customized service in a manner of unyielding integrity. Recognized today as a world leader in the manufacture and supply of aluminum effect pigments, Silberline is that company envisioned by Ernest Scheller over 70 years ago. Still a family owned business with Lisa Jane Scheller as Chairman, Silberline has over 700 employees world-wide with manufacturing, technical and research centers in Europe, Asia and North America. 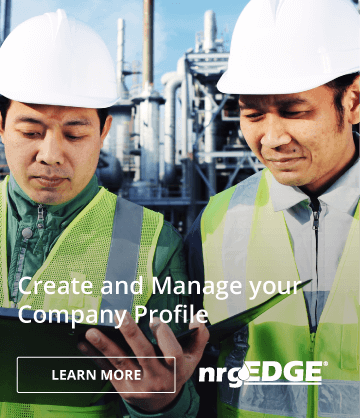 Through our highly experienced executive account managers, technical service representatives, and a world-wide network of independent agents and distributors, Silberline markets and services its products to a variety of end use markets including automotive, graphic arts and printing inks, plastics, and industrial coatings. Silberline's innovative special effect and performance-enhancing pigments add beauty and value to your products.